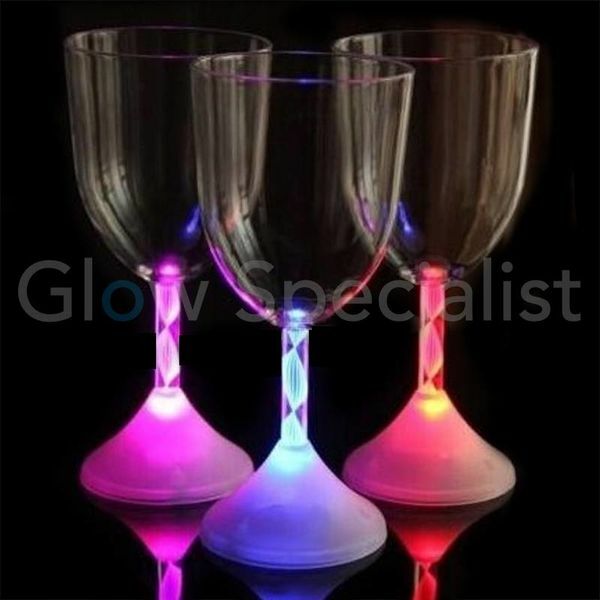 Would you like to dress up your kitchen or jazz up your dining table? 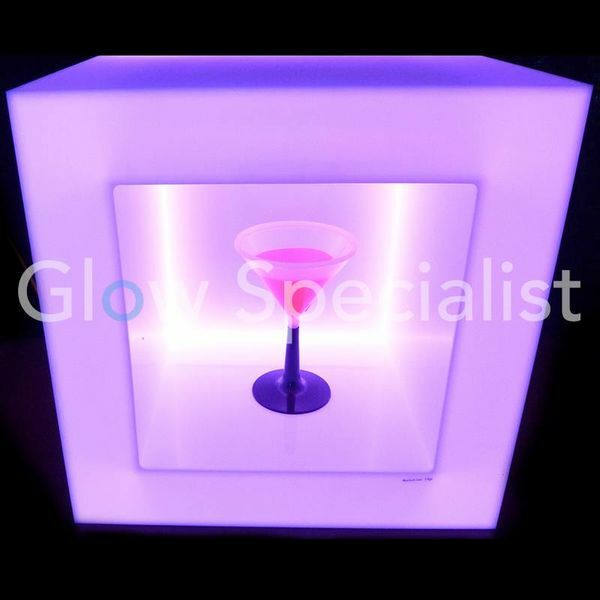 Own a restaurant and want to really make your bar area stand out? 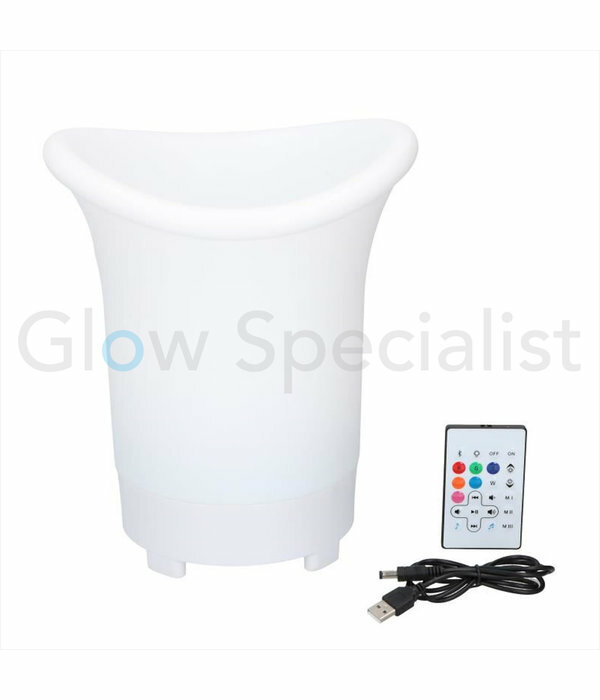 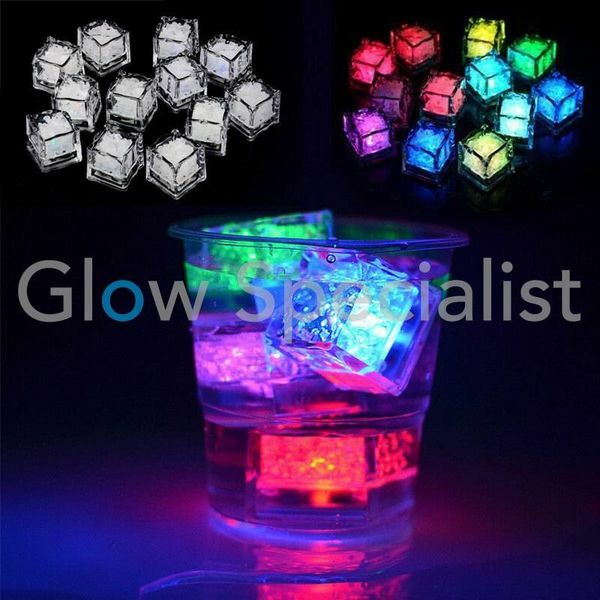 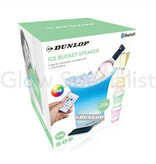 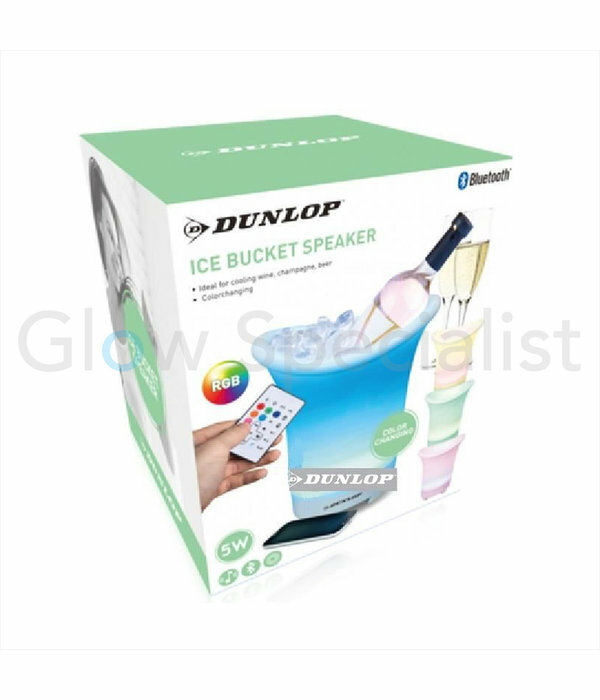 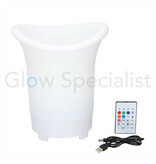 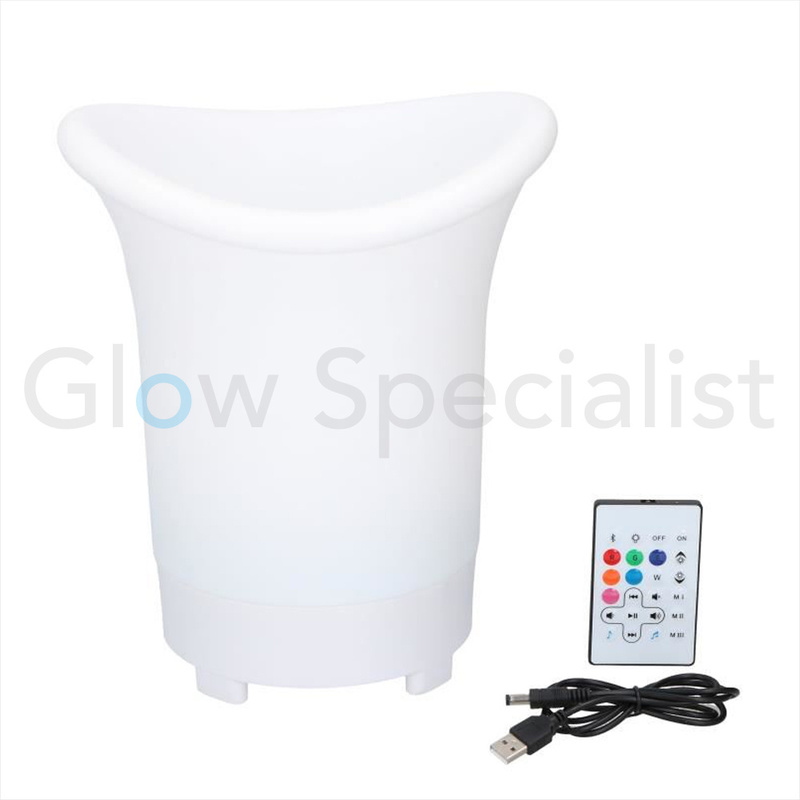 Well here is the answer, the multi-color LED ice bucket. 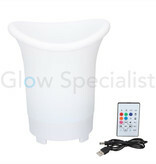 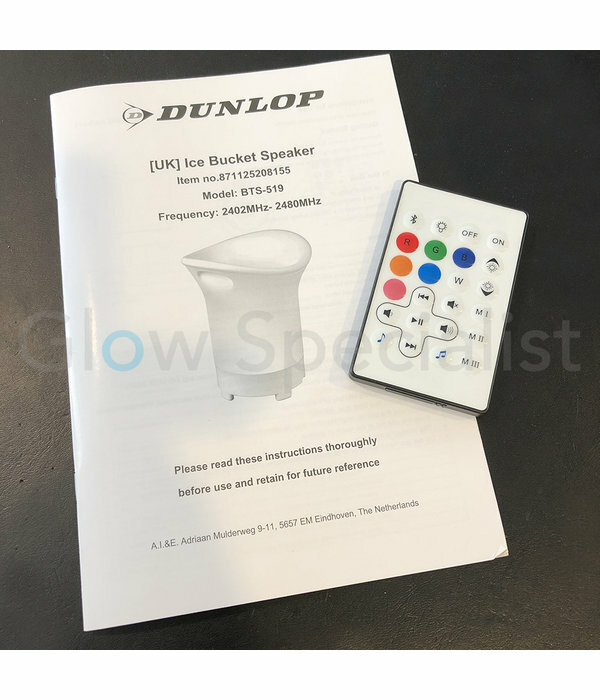 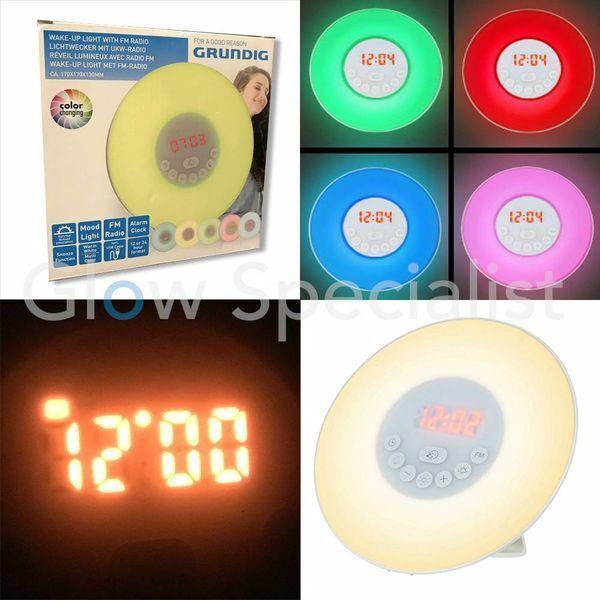 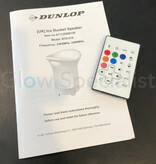 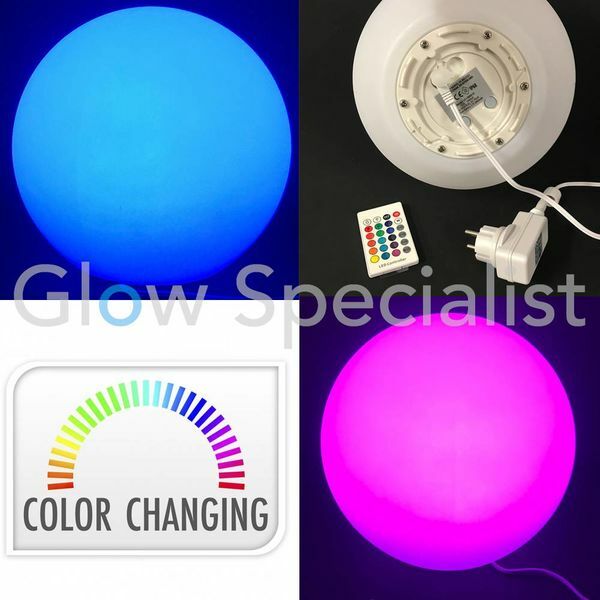 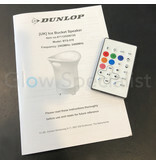 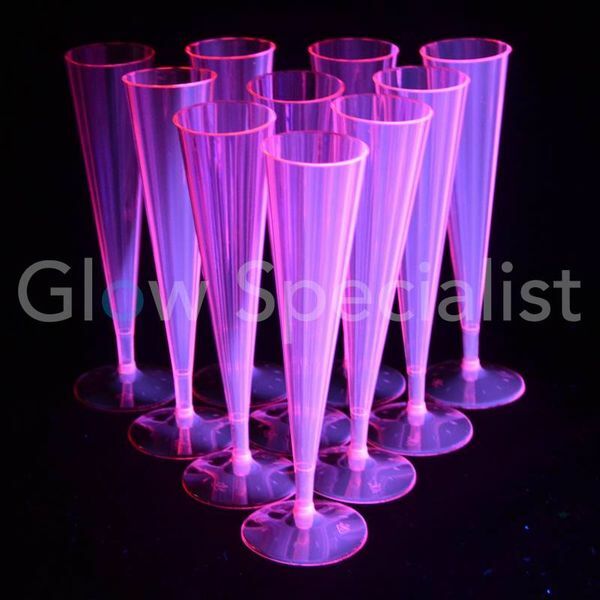 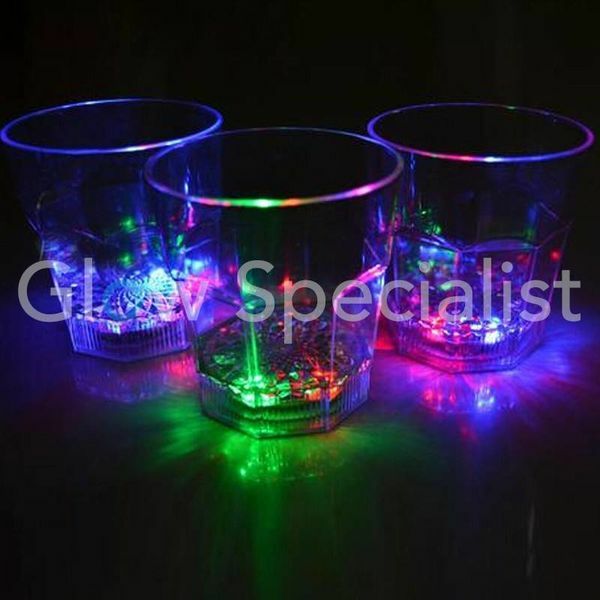 Can be used in a single static (fixed) color or simply press the remote control to produce color changing effects. 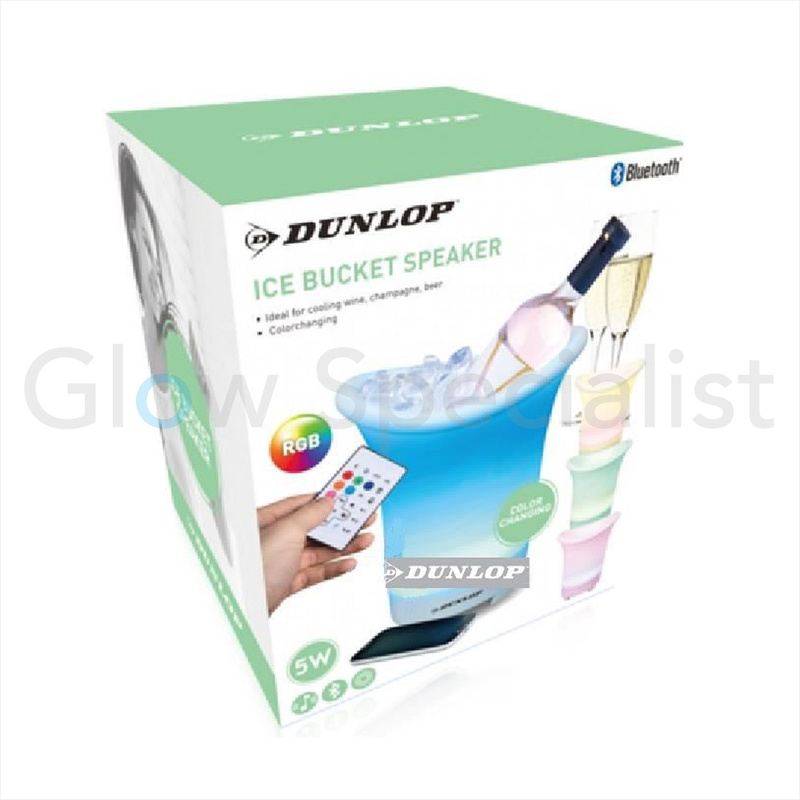 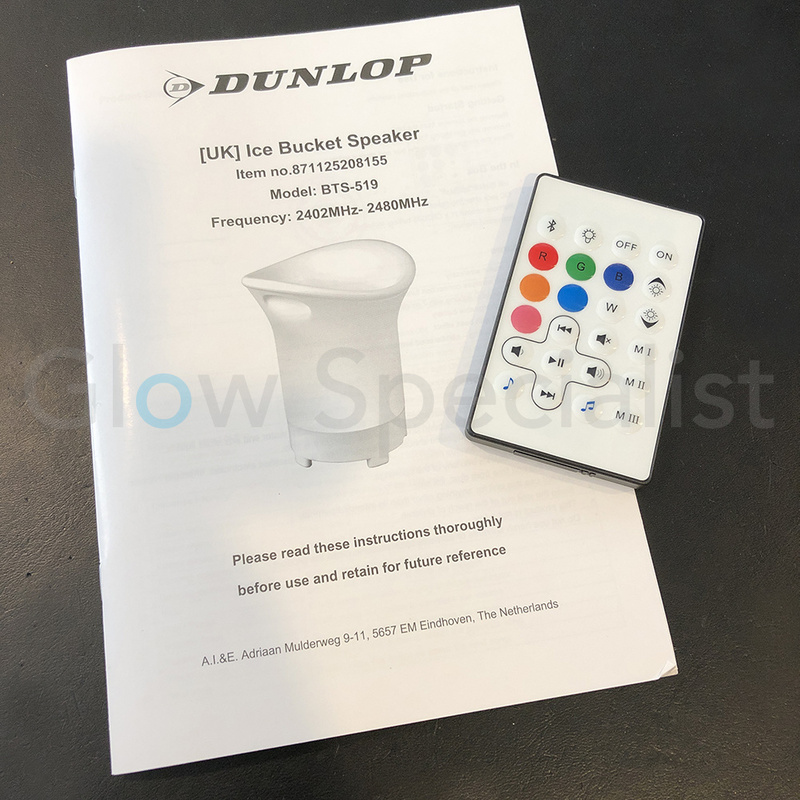 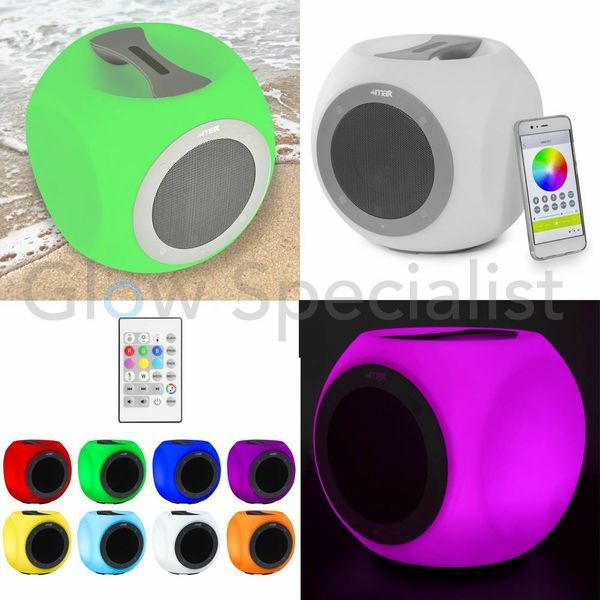 This LED color changing ice bucket is also a bluetooth speaker. Listen to your favorite music wirelessly while enjoying a nice ice cold beverage.